Appointments are available at our office, in Bicester town centre, during the working day or on a Saturday morning. Please telephone us or use our online booking system to schedule your consultation. We offer a home visit service to those who may not be able to visit our office. Find out more below. We offer a priority service to those who need to have their documents drawn up as a matter of urgency. Find out more below. Please get in contact by telephone to book your appointment with us at the location and time most convenient for you. We appreciate that it is not possible for everyone to attend our offices during our opening hours. We pride ourselves on offering a service that is accessible to each of our clients, without exception. To facilitate those for whom mobility is difficult, or time is at a premium, we offer off site appointments in the home, hospice or workplace. We can advise on and draw up your Will, set up a Lasting Power of Attorney, create a Trust, advise on Prepaid Funeral Plans or help you obtain a Grant of Probate and administer a deceased person’s estate. Each of our estate planning services attract a fixed fee. You can find the fees on the website or, if a fee is not listed, when you telephone us. Booking a home visit will not incur any additional charges. 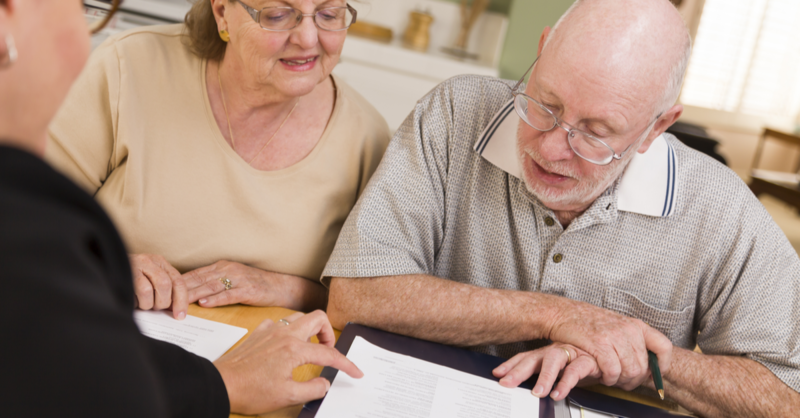 During our visit, we would be glad to answer any questions you have about estate planning and management. Please let us know when booking the appointment which of our services you wish to discuss. Cients or their families regularly instruct us at short notice to advise on and draw up a Will, LPA, Advance Decision or other documentation. We attend the client without delay, often in a hospital or hospice setting, and prioritise the preparating and finalising of their documentation. This is our priority service. If you or your family member needs to meet with us as soon as possible, we will be glad to do so to ensure your peace of mind. Each of our estate planning services attract a fixed fee, payable on completion of the documentation. You can find the fees on the website or, if a fee is not listed, when you telephone us. Using our priority service costs £100, which will be invoiced within 14 days of the booking being made. Thank you for coming out to see us at Katharine House and for the speedy return of our Wills. We were delighted that you captured all information accurately and to our wishes.